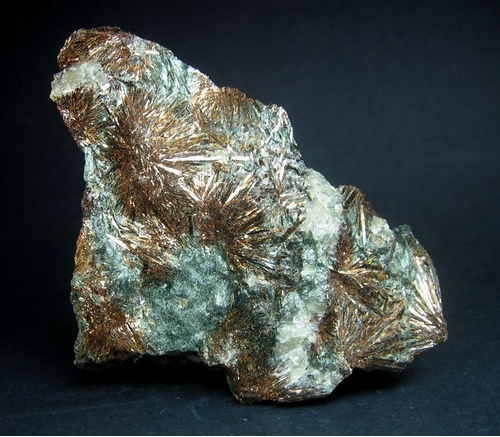 A fine specimen of radiating brown-red metallic crystals of astrophyllite on matrix.
" 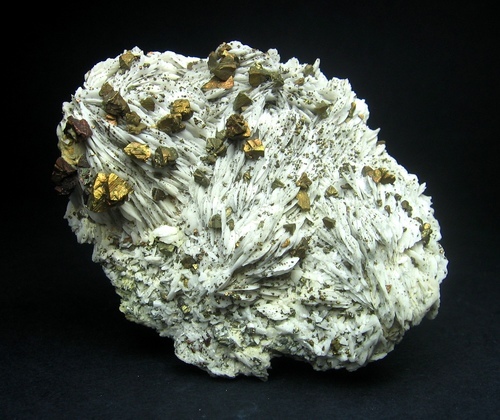 Old time " creamy white specimen with tabular blades of baryte and iridescent , brassy chalcopyrite crystals from well known , classic european locality . 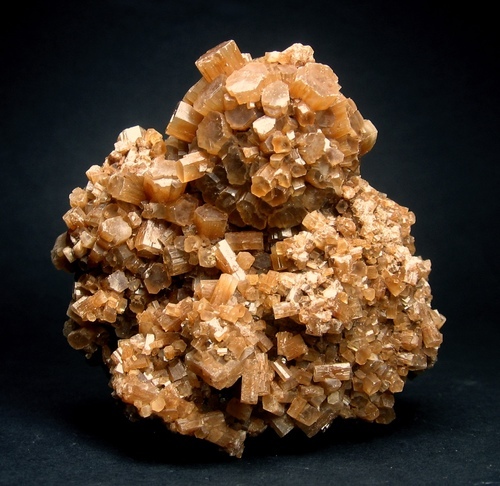 Specimen of pseudo-hexagonal , reddish-brown , transparent to translucent , terminated aragonite crystals. 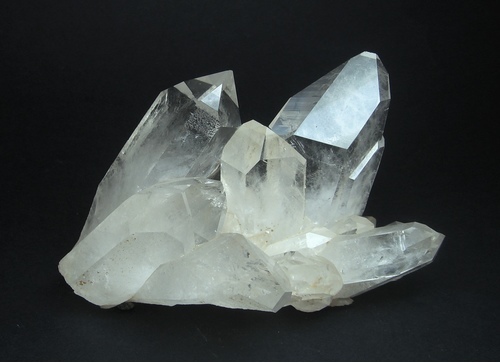 "Old time" elegant specimen of bright , transparent , colorless , terminated quartz crystals. Very nice any way you look.
" 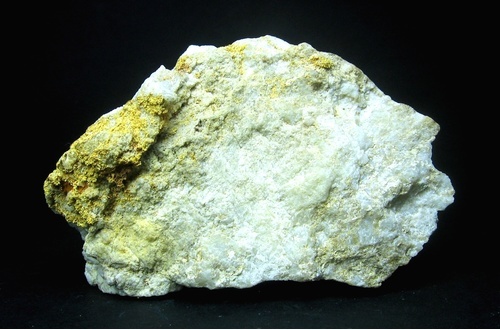 Old time " specimen of native gold on massive , white quartz matrix .
" 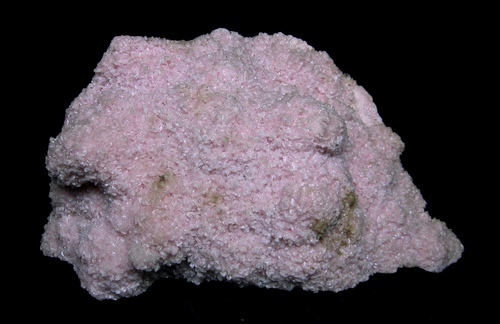 Old time " specimen of fairly lustrous , pink , small , lenticular rhodochrosite crystals . 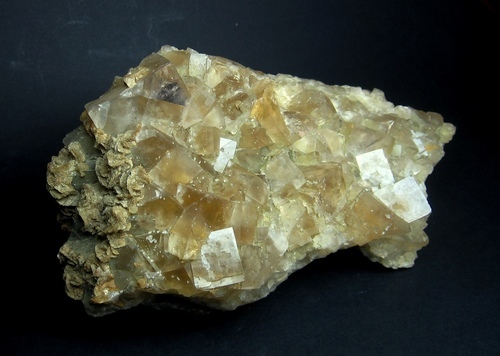 Specimen of interpenetrating gypsum crystals with the typical appearance and light-brown colour due to the inclusion of desert sand . 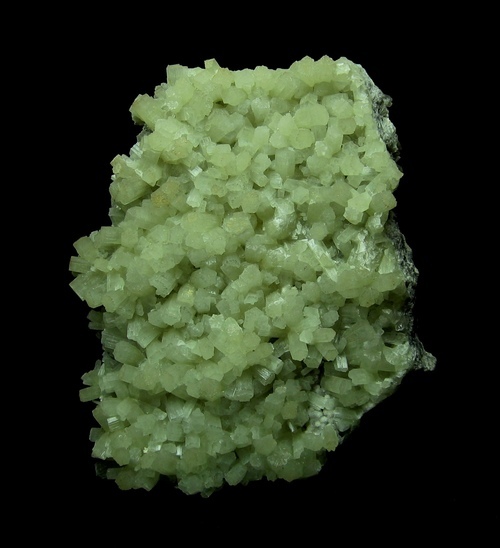 "Old time" large specimen of pale green, translucent, terminated, pseudo-hexagonal aragonite crystals. Very fluorescent under long-wave U.V. light with a deep pink color. Very difficult to find nowadays. 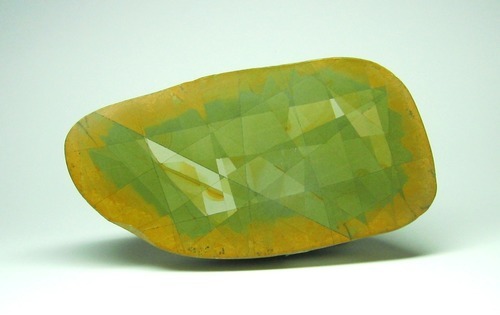 Nice polished specimen of pale gray, green-yellow, yellow-brown ornamental stone named in Italian "verde d'Arno". It is a variety of "pietra paesina" very difficult to find nowadays with the size and quality of this specimen. 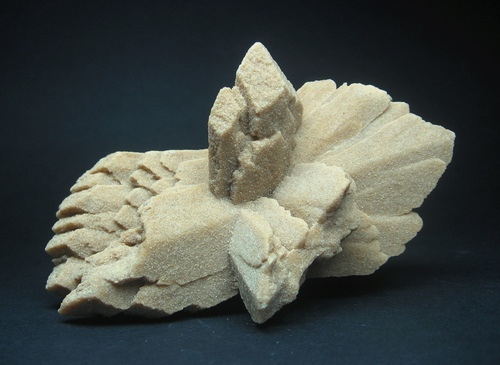 It has this name because it was found in pebbles in the Arno river in the area of Florence (Tuscany). The perimeter of the specimen is indeed roundish.